Manual record keeping, analysis, and reporting are no longer sufficient. 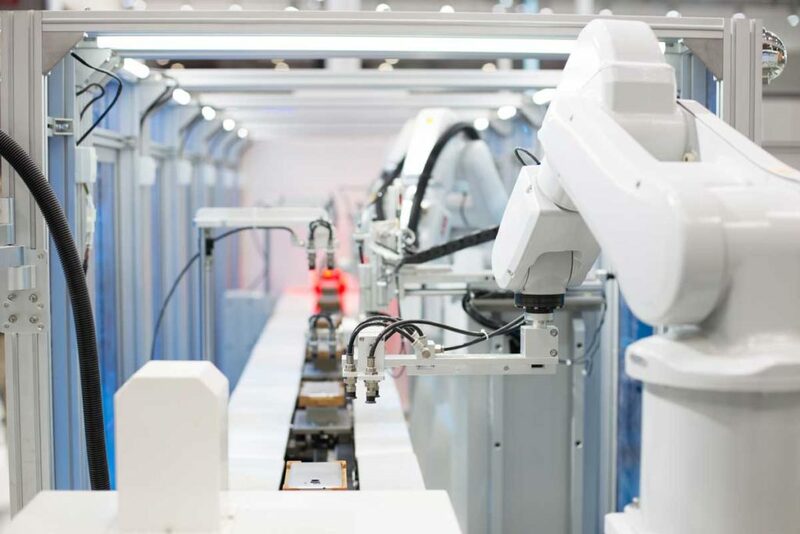 You need access to integrated data across multiple machines and, often, multiple sites. 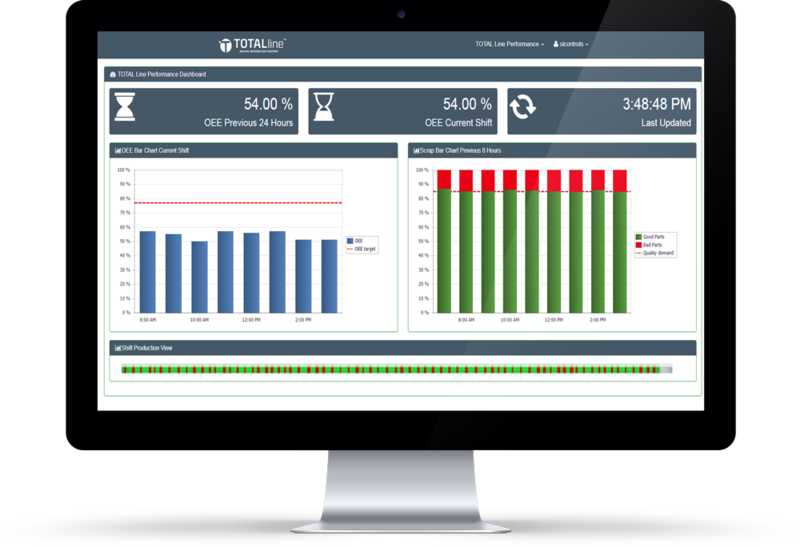 The presentation of that data should facilitate efficient analysis of operations enabling you to make performance improving decisions. 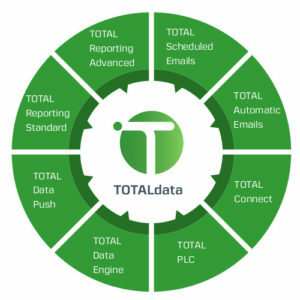 This is exactly what you get with TOTALdata. 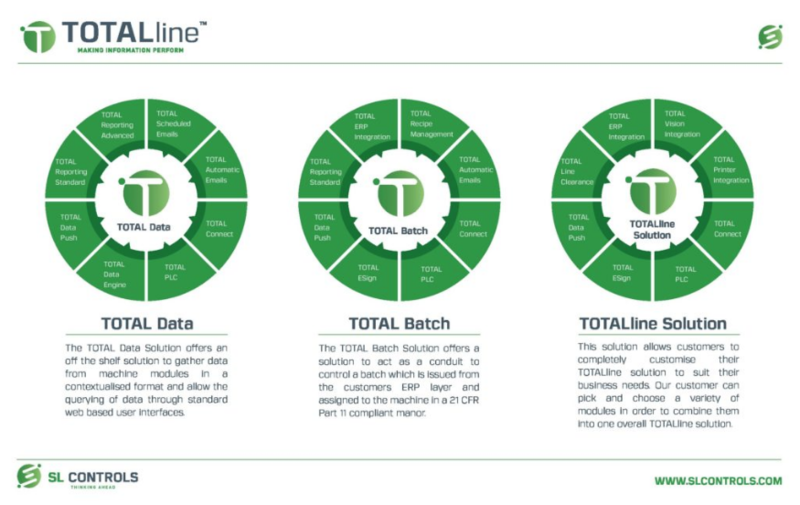 TOTALdata is a technology-independent solution that is part of the SL Controls’ TOTALline suite of products that also includes TOTALsolution and TOTALbatch. It is also web-based so you can access data from any piece of equipment anywhere in the world safely, securely, and in a fully compliant way. 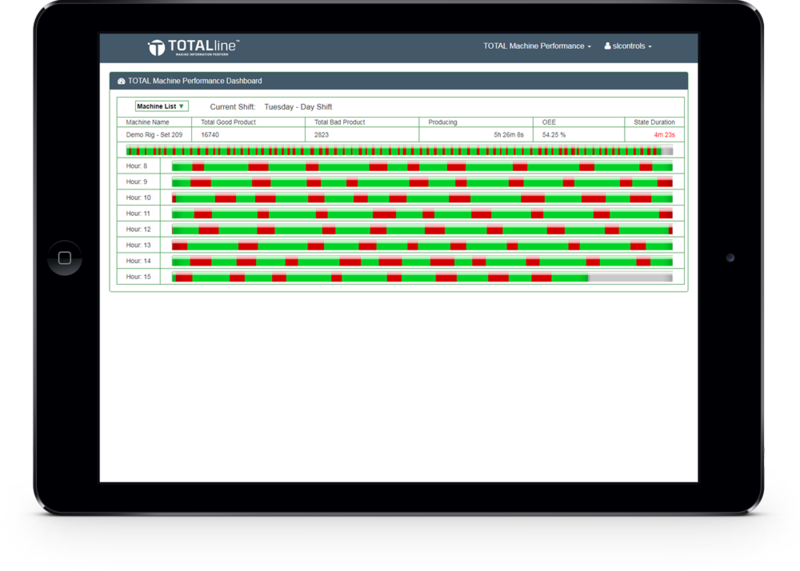 TOTALdata Engine – TOTALdata is a technology-neutral, enterprise-level data logging application that captures all actions, events, product information, and procedures.